This was a newsjacking campaign I ran today for a client, which I intend to use as a case study. It was a great success and proves that newsjacking as a marketing tool is effective when the right news story comes along, matched up with the right client and properly implemented. 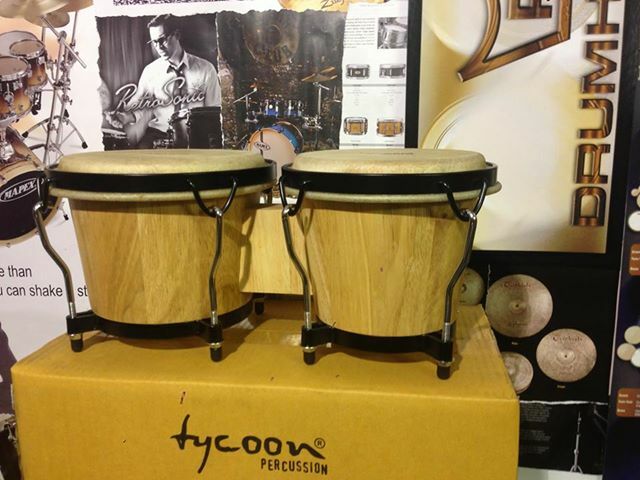 In response, a Dundee music shop has sent the UKIP MEP a set of bongos and suggested that UKIP get a float at the Notting Hill Carnival where Godfrey can pound away and connect with the real people of Britain. We hope that Mr Bloom puts in plenty of practice on his bongos. It now has a mention in the Guido Fawkes blog and ST.tv and the local paper is running a story on it. The thing I am now telling my coaching group is to stop thinking about SEO and mucking around with tool after tool and start concentrating on what people are talking about. People talk about the news, so pick a story and run with it. I will detail all about it in a future post. If you want to know more about Newsjacking and would like an expert to consult with you on implementing it into your own marketing strategy, then contact me about content marketing.